GTD: AJ, this was your 3rd summer training in Coach Braz's program. What do you look for in the program each summer? AJ: Every year I've been looking to build a good aerobic base along with core strength for the upcoming season and every year the program has been pretty similar to what I've expected it to be. The great thing about the program though is that Coach Braz is continually switching up the program to better fit the needs of the athletes. GTD: Each onsite conditioning session this summer had phases, and each of the 18 sessions was a bit different. What drills did you look forward to? Were there ones you would like to forget about it? AJ: I didn't look forward or dread any workouts but Jesus hills were definitely the most memorable of the workouts. GTD: When you race, do you have routines that you always do to prepare, leading right up to the start? 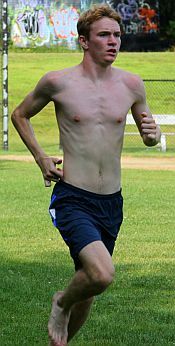 AJ: Usually I like to stay relaxed and get out for a warmup run and then start a routine of dynamic stretches and strides. 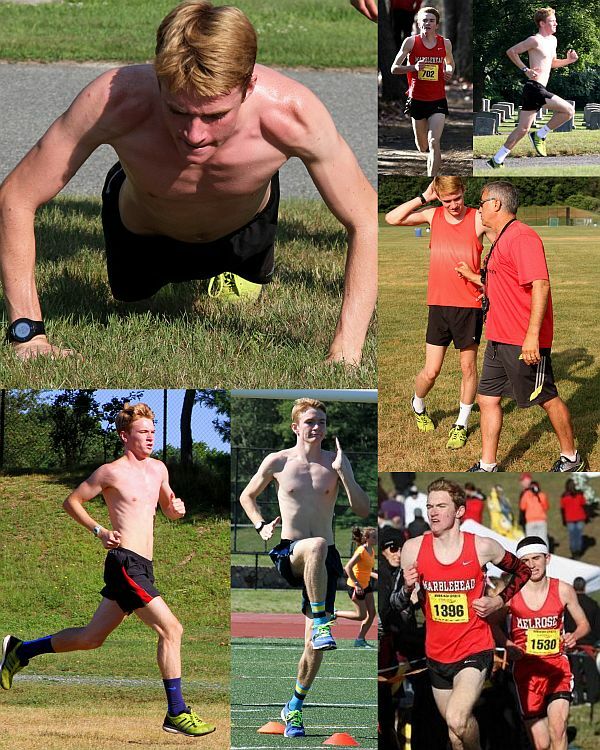 GTD: What were some of the highlights of your xc season? AJ: The biggest highlight was winning the state championship both as an individual and as a team. All states was definitely a special day. AJ: Next year I'll be running track and cross country for the University of Virginia.